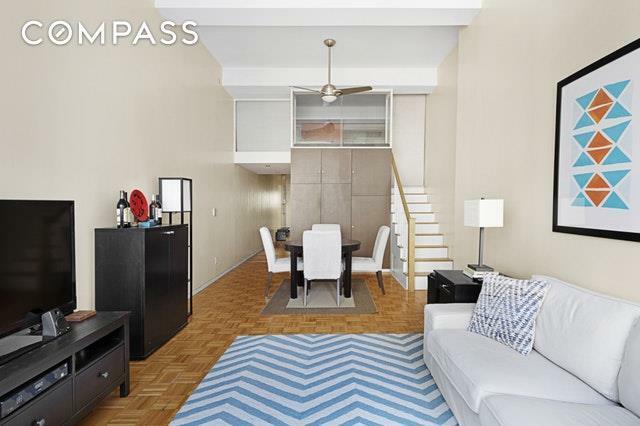 Soho Living in Midtown. 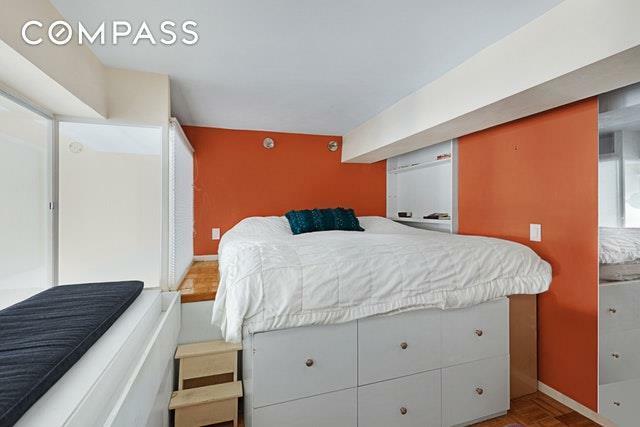 This apartment has two sleeping areas. The first sleeping area can be used as a office/den or a baby's room. The second area is a glass-enclosed loft that holds a queen-size bed plus has storage above, below, and in front of the loft. The kitchen and bathroom have been updated. 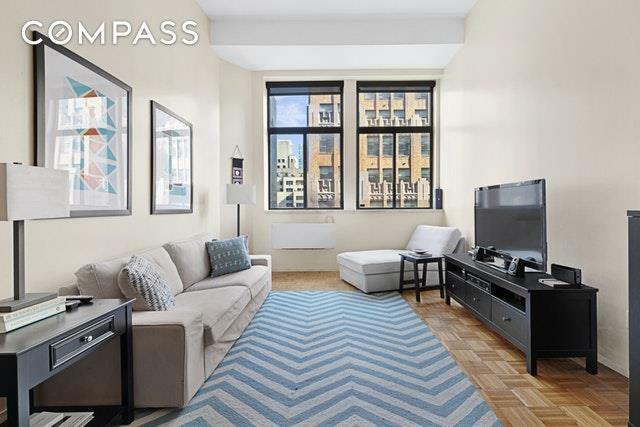 This investor friendly condop apartment offers unlimited subletting, 90% financing, pied-a-terre ownership, various purchasing arrangements, 72% tax deductibility, and no formal board interview. The building amenities include laundry on floors 3-18, roof deck, bicycle room, additional storage in the basement for a monthly fee. Garage in the building with access through the lobby. There are plenty of supermarkets and restaurants in Turtle Bay. 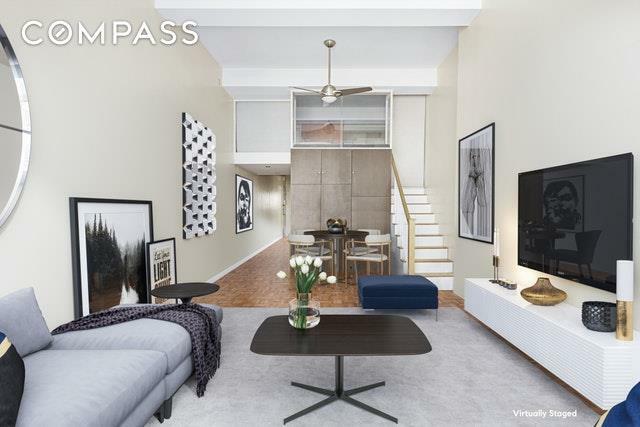 Listing courtesy of Howard Spiegelman of Compass.